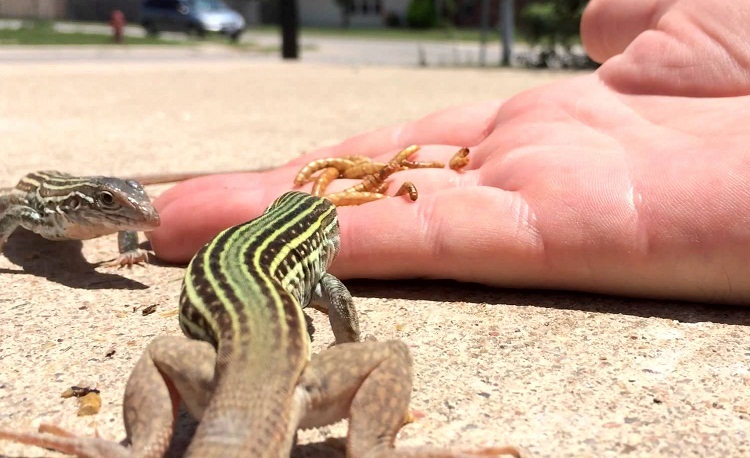 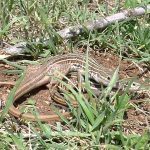 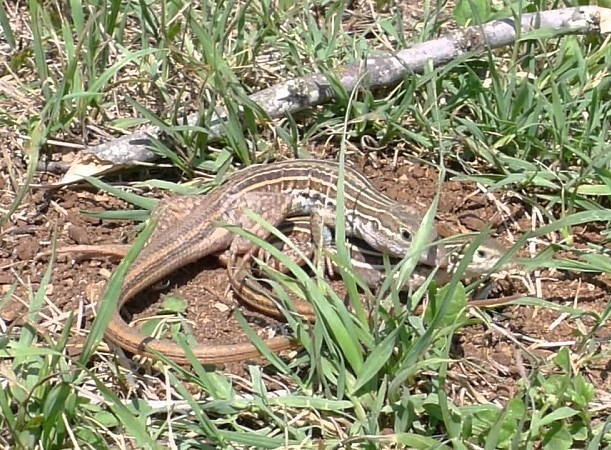 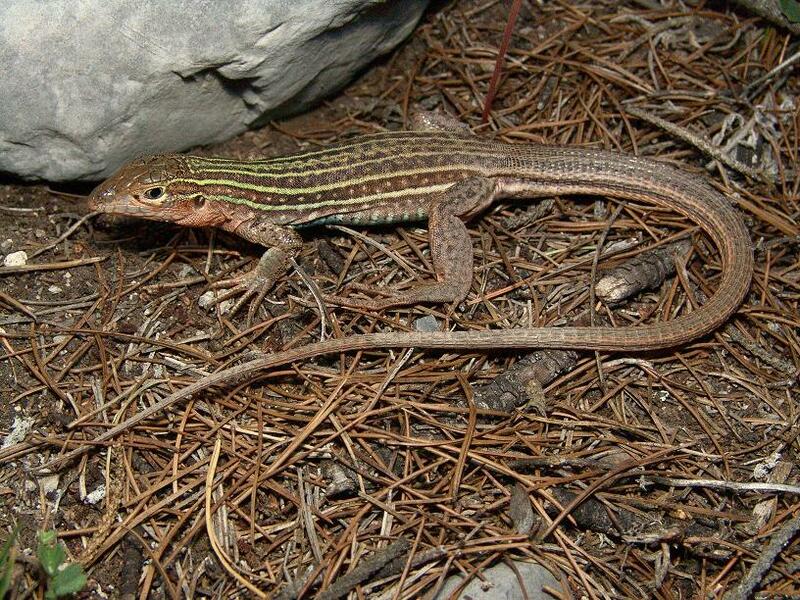 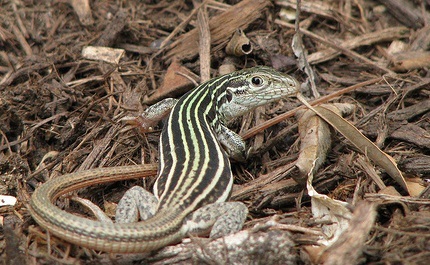 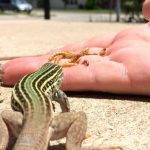 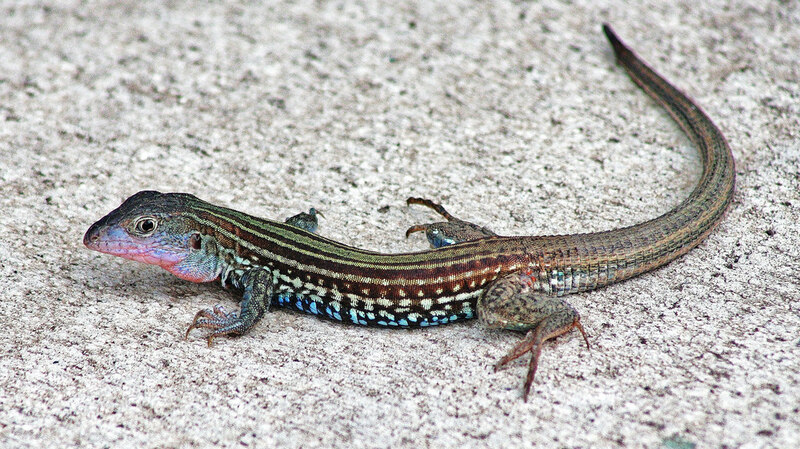 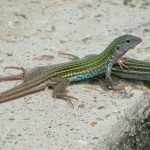 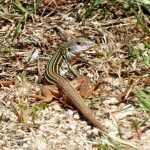 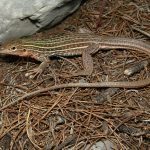 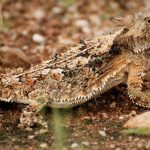 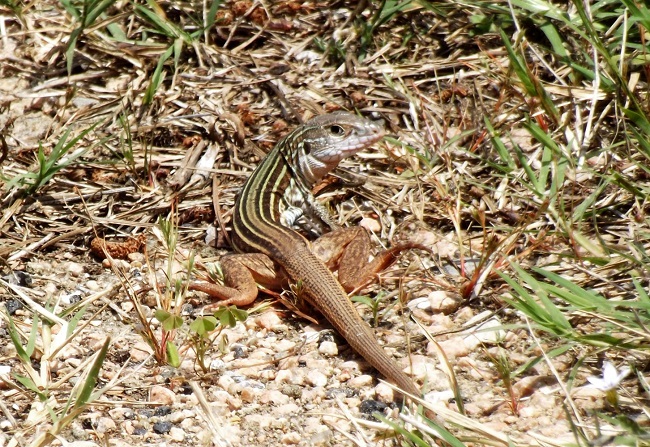 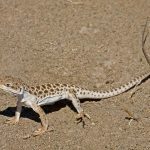 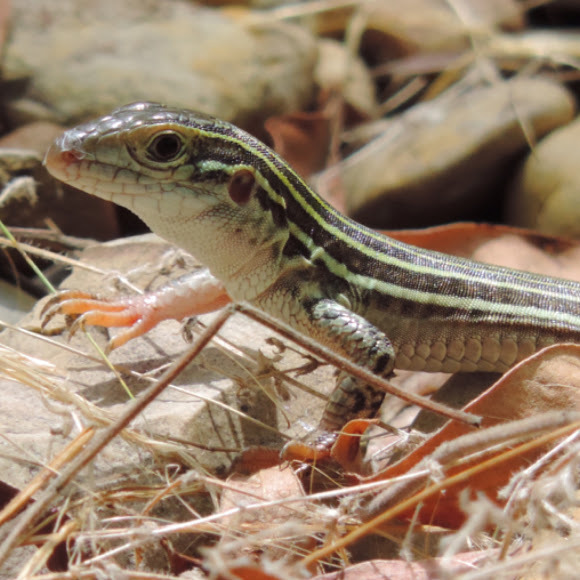 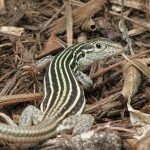 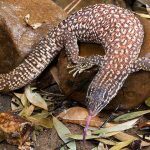 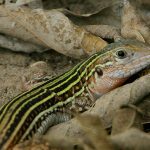 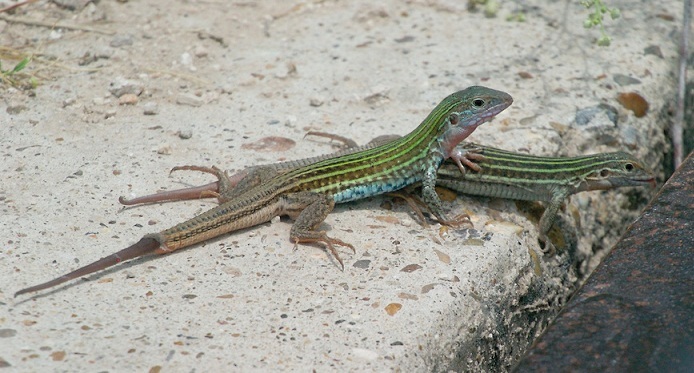 Texas spotted whiptail is a species of lizard native to southern United States and northern Mexico. 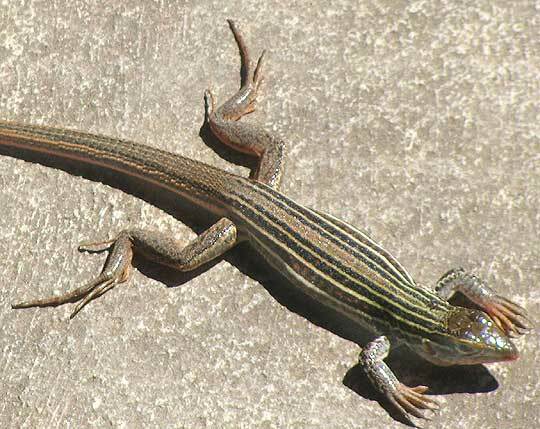 The species is known to be highly active and diurnal. 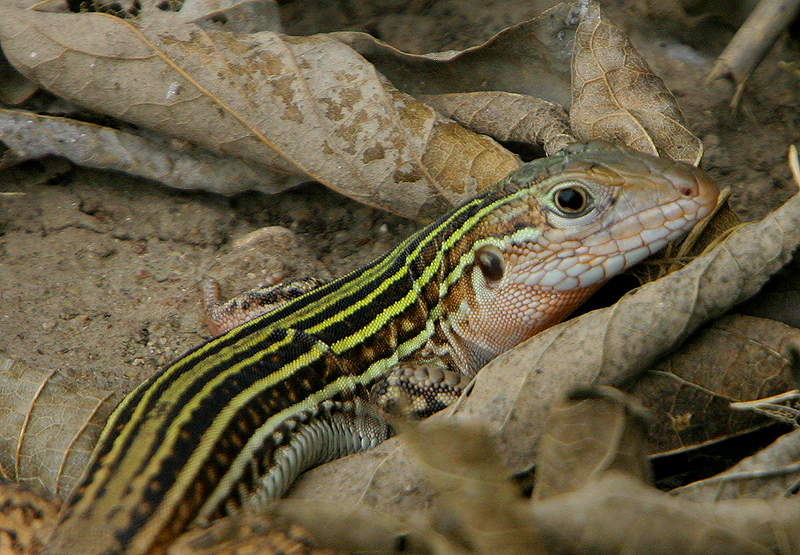 According to some sources, there are six subspecies of this species. 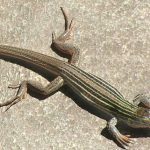 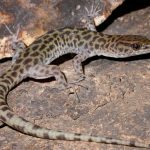 Published on September 6th 2017 by staff under Lizards. 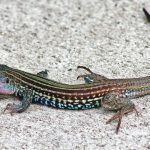 Article was last reviewed on 6th July 2018.